Sort of new to my buggy life list. I discovered one last year on the same plant but never got around to identifying it. It is one of the leatherbugs which are plant feeders. There are three species in this genus that are endemic to Florida. One that occurs in TX has the common name bow-legged bug which is apropo. 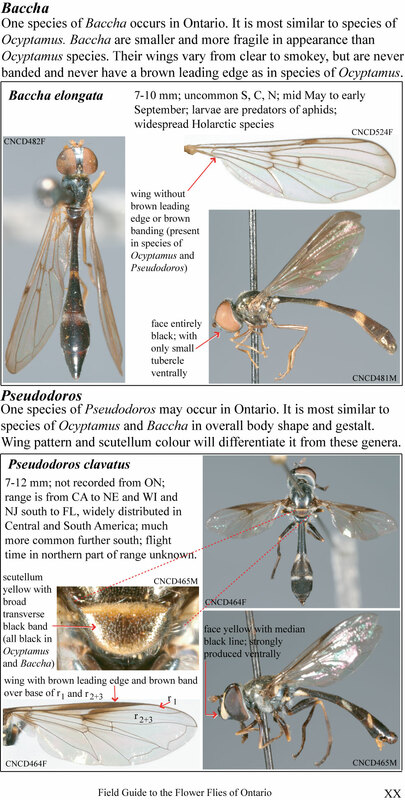 “it is not possible to reliably identify the species in this genus” (source: Key to Florida Alydidae (Hemiptera: Heteroptera) and selected exotic pest species. Available from: https://www.researchgate.net/publication/303722336_Key_to_Florida_Alydidae_Hemiptera_Heteroptera_and_selected_exotic_pest_species [accessed Jun 17 2018]. This beneficial pollinator uses aphids as a larval host and this one was laying eggs on southern beeblossom before settling in on the frogfruit for a drink. Also called hover flies or flower flies. larval and adults are beneficial predators of other insects, especially aphids.